Minister responsible for water Mark Vanterpool said he would deserve being fired, had he been head of the Water and Sewerage Department at a time when it is losing the amount of revenue and water it currently loses. “If I was Chief Executive Officer of a company running the water company like we are running now with the losses that we have, I should be fired. Simple as that!You can’t be buying water for $25 million and then we are collecting $3 million or $4 million; that can’t work,” the minister told the House of Assembly on February 28 during the budget debate that ended last evening. His comments came months after he announced that Director of the Water and Sewerage Department Perline Scatliffe-Leonard had been transferred. Weeks later, the minister disclosed that he has reconsidered the situation, and has returned Scatliffe-Leonard to head the Water and Sewerage Department. 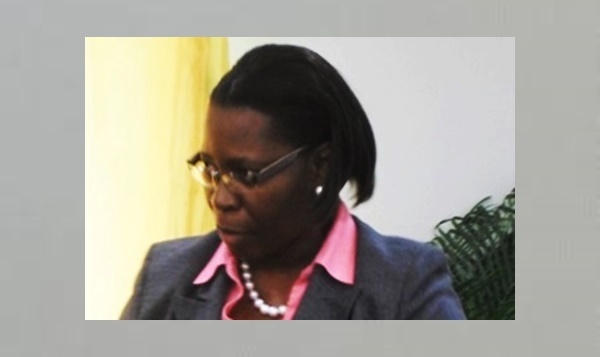 When Scatliffe-Leonard returned, the minister provided her with a second deputy director. He also – among other things – split the water and sewerage portfolios and assigned one to each of the deputies. Vanterpool also made the comments about holding persons accountable shortly after Junior Minister of Trade Marlon Penn this week lamented that the territory has not collected more than $100 million in revenue for water over the past 10 years. Penn told the House of Assembly that the amount of money wasted could have solved virtually all of the major infrastructure issues now plaguing the territory. 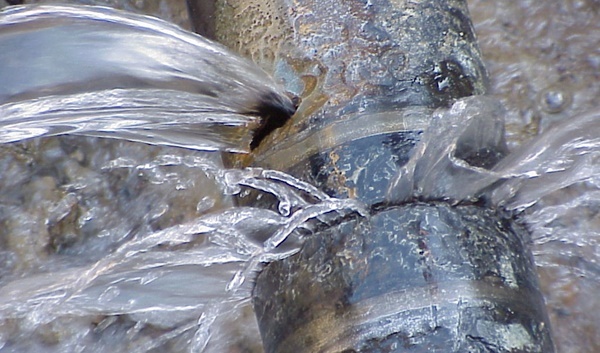 Penn suggested that the loss may have resulted from leaks in the water system. “That’s a lot of money that we have lost in terms of water,” he said emphatically, adding that there are clearly some deep ‘systematic and structural’ issues in the Water and Sewerage Department. Penn, in the meantime, applauded Vanterpool for returning Scatliffe-Leonard to the department, which she has been heading for just over four years. “He (Vanterpool) had the courage to do the right thing to bring back Ms Scatliffe-Leonard. I think she is the right person for the right time to run that organization. We need to give her the right support to move the organization forward,” Penn continued.